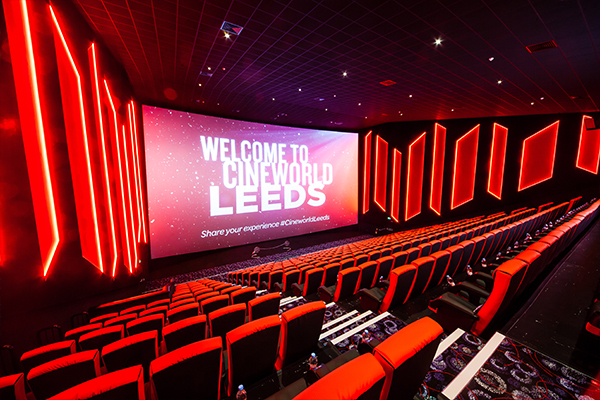 Cineworld Leeds - White Rose is situated within the new village expansion to Leeds White Rose Centre. 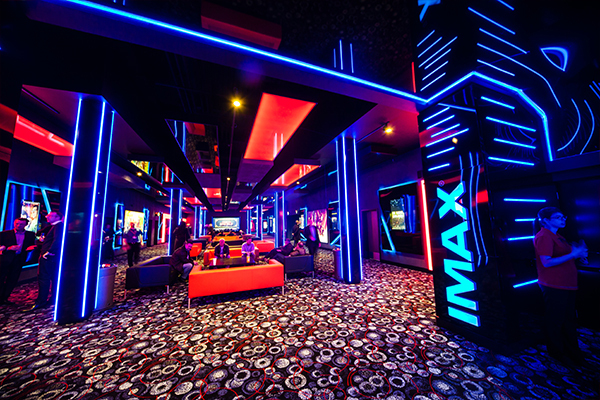 11 state-of-the-art screens, including an IMAX system that will provide the sharpest, brightest and most vivid digital images ever combined with a whole new level of immersive audio to deliver an unparalleled presentation experience. 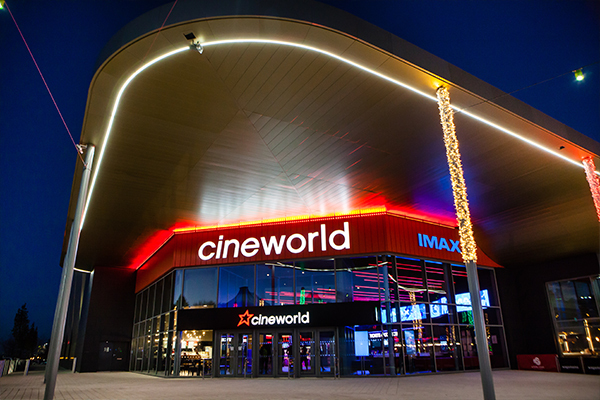 Cineworld’s experienced events team can provide stage and lighting production to suit your requirements and with space at the front of our auditoria we can accommodate a variety of staging set-up. So, what better place to hold your next event? 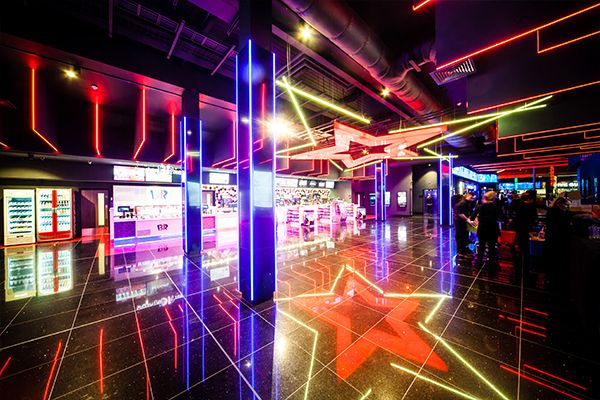 Cineworld is perfectly suited to host your event with screen hire available for a variety of activities, from private screenings and conferences to faith group gatherings and big-screen gaming. 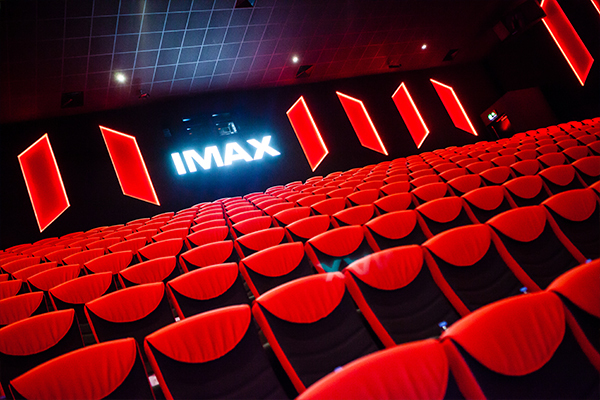 Once you’ve experience Cineworld’s comfortable stadium seating you’ll never go back to regular old conference chairs. The state of the art speaker systems, enhanced with the digital branding options, gives you an unparalleled presentation experience. Plus, all of this comes as standard in the venue hire, so you can enjoy the Hollywood experience without the budget-busting price tag! Looking to treat your guests to a private screening? 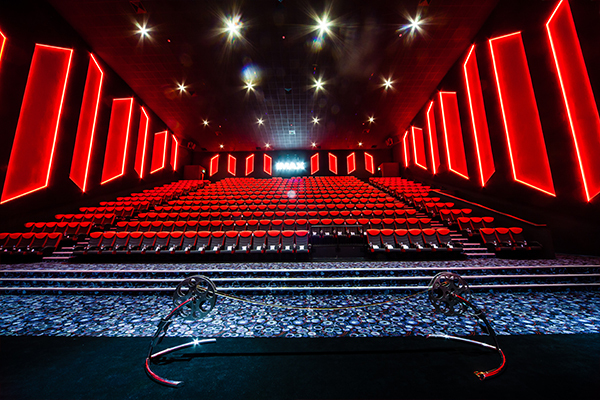 Whether you’re a business looking to offer your own showing of the latest blockbuster, a charity hosting a fundraiser, or you just want to see your guilty pleasure in all its cinematic glory, the exclusivity of your own private auditorium is sure to make it an event to remember. 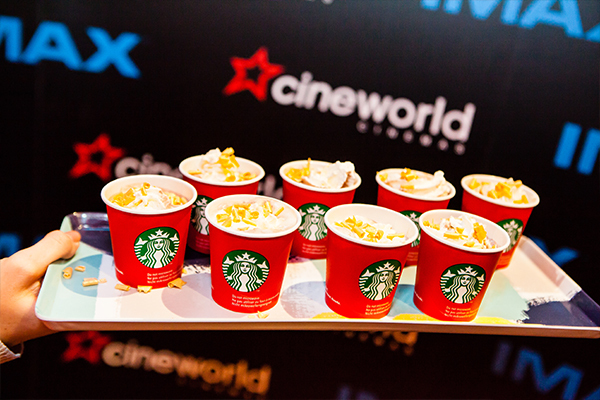 If you need catering Cineworld offer a range of locally sourced bespoke options. 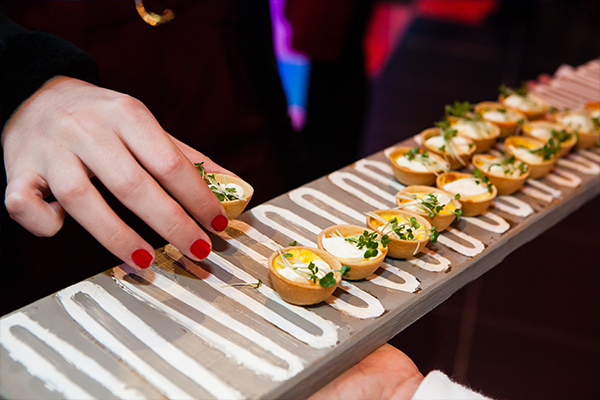 They’ll work with you to make sure your event is exactly right for your guests, whether that's something more laid back with popcorn and all your favourite cinema snacks, or a black-tie gala, complete with champagne reception and red-carpet arrival. 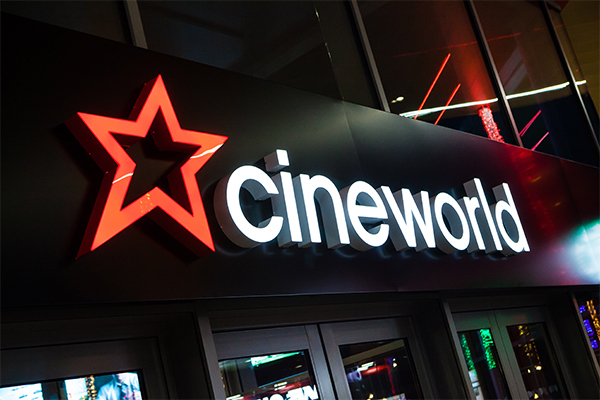 Contact Cineworld Leeds directly or use our simple contact form.